← Visit Penn State this Spring! 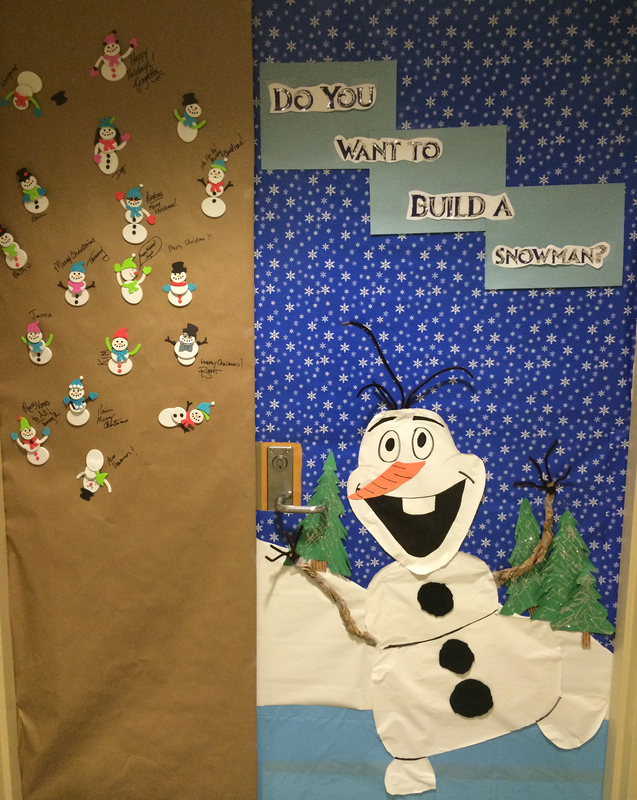 The holiday door on one of our office suites! The Undergraduate Admissions Office will be closed from Wednesday, December 24 through Sunday, January 4. We will be available at 8:00 a.m. on Monday, January 5. Since the office is closed, we will not be processing documents, sharing decisions, or answering phone calls and emails during that period. If you do send us documents or emails during that time frame, we will begin working on them upon our return to the office. Please allow some time for us to acknowledge the receipt of documents or respond to any inquiries we may have received during that time. Any student with a complete application prior to the November 30 priority filing date who has not already received a decision should expect to hear about their admission in mid-to-late January. Thank you for applying to Penn State. We hope you have a great holiday season and we will see you in 2015! This entry was posted in Admissions Information, Admissions News and tagged uaoblogs. Bookmark the permalink.